Ruby On Rails is an open source multilevel web development framework that includes everything needed to create database-backed web application according to the model view controller. It is server-side web application framework that can be used in projects across different verticals like, E-commerce, Healthcare, Publishing etc. A modern complete and useful web application can be built on this framework without much effort. Some of the biggest websites in the world are built with Ruby On Rails this includes basecamp, Airbnb, Bleacher Report, Fab.com, Git Hub, Shopify, Crunch base, Kickstarter, Pitchfork etc. Ruby On Rails development covers both the front end and the back end, the entire web application can be built without having to depend on someone else to build the back-end or front end. 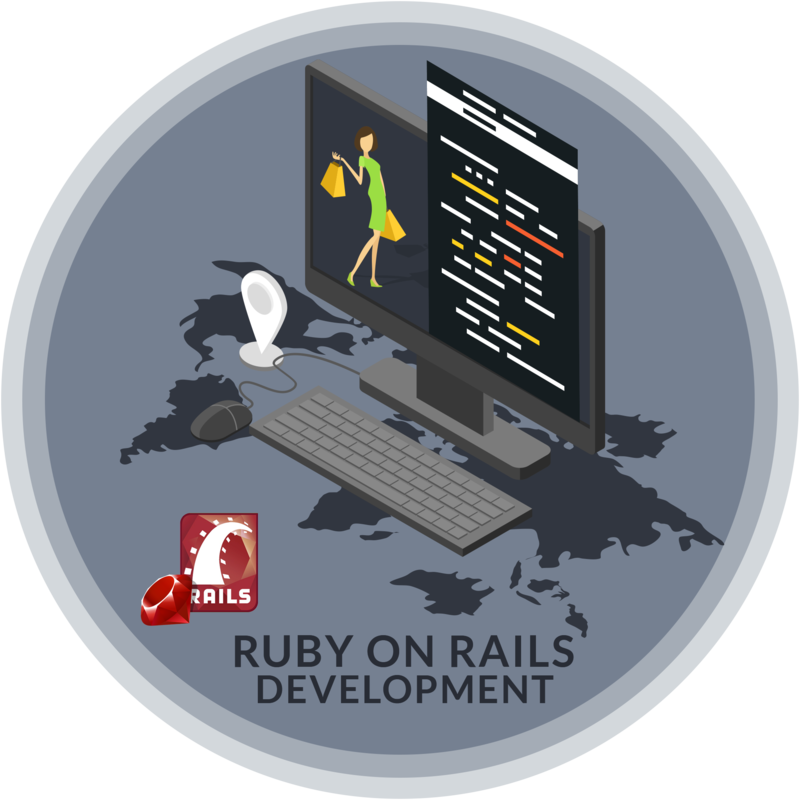 Ruby on Rails Development is gaining popularity due to its ability to support rapid application development. It has support for most leading databases like MS SQL Server, My SQL, Oracle, PostgreSQL and SQLite. Ruby On Rails, when used with agile development, divides entire web application into layers that makes it highly manageable and easily maintained. Faster development time lapse. Ruby on Rails Development minimizes time on website development in about 30-40% due to the lean code base (fewer lines), modular design. Easy code maintenance and update. Most effective for long term projects due to its stability and predictability. It makes easy to modify the existing code. Cost-effectiveness: Faster development process and code updates make it brings down the development cost. And expect a level of quality. Suitable for all business industries. ROR is flexible, so it can be easily attuned to any field of business.